Delegations and journalists will get their own tailored By Nature tours full of first-hand experiences of Norway’s green and sustainable solutions. These will be announced as soon as planned. 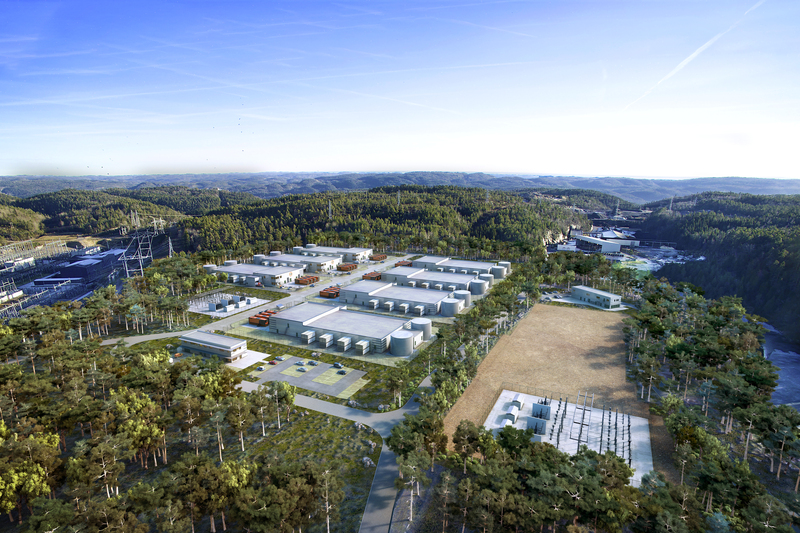 We are developing NO1 Campus, the biggest data centre in the world, fuelled on renewable energy.